Courtesy of Nestle Japan Co. They're just one of the delectable flavors at Tokyo's Kit-Kat Chocolatory. Sure, we've all seen a lot of different kinds of Kit Kats from Japan: besides the obvious matcha green tea flavor and Strawberry flavor, we've also seen Cherry Blossom Kit Kats, Kit Kats covered in gold leaf, Kit Kat Sushi, and there's even a trend of baking KitKats. 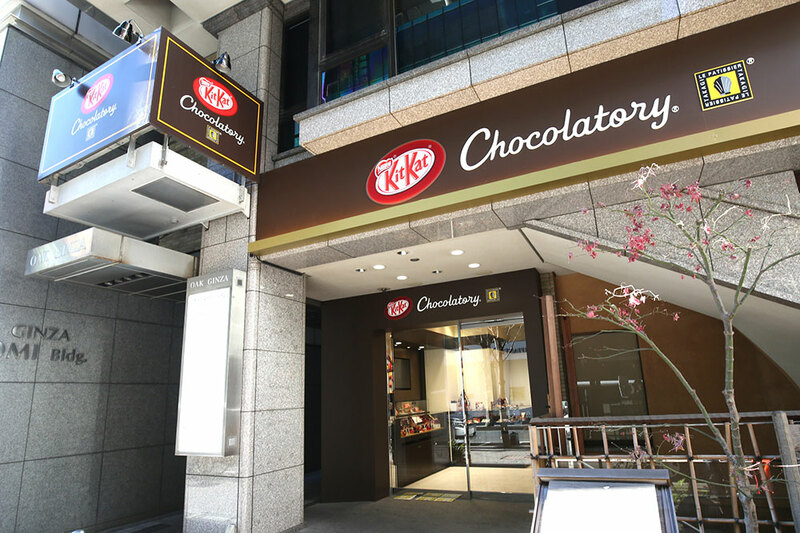 But this time, it's not the outside that's getting a makeover: for the reopening of Nestlé Japan's Kit Kat Chocolatory—a store and café dedicated entirely to Kit Kats—they're releasing a premium Kit Kat filled with chocolate cake. According to RocketNews24, they're calling this cake-filled bar the Kit Kat Chocolatory Gateau Mignon, and selling boxes of six of them for 1,458 yen (about US$13). Plus, the first 85 customers for a week, starting on July 25th and continuing through the 31st, will get a free piece of the cake that they use to fill the Gateau Mignon bars. The Kit Kat Chocolatory Gateau Mignon is designed by Yasumasa Takagi, the chef behind a lot of Japanese Kit Kats' success, who's been coming up with Japanese Kit Kat creations since 2005. The Gateau Mignon bar subverts your Kit Kat expectations, going for the soft cake instead of the usual crispy wafer. It uses a chocolate fondant that Takagi spent a lot of time developing just for this purpose, made to work in harmony with the other ingredients. 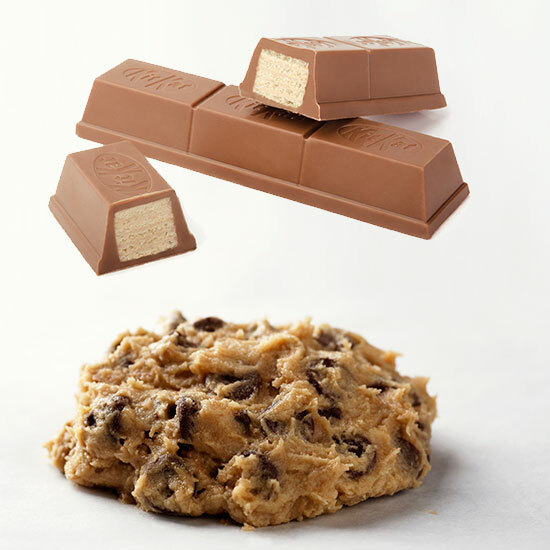 There are also a few other Kit Kat creations that Nestlé Japan is unveiling for the reopening. There's a Kit Kat Chocolatory Sublime Original Message service, which is kind of like those custom M&Ms: you can get a personalized message on the surface of the bar. The Kit Kat Chocolatory Parfait involves a combination of ice cream, fresh fruit, chocolate fondant, and three different fruit flavors of Kit Kats. For a cooler take on the Kit Kat, you can go to the Below Freezing Chocolatory, which offers ice -old Moleson Kit Kats (Kit Kats with toppings) and wafer bars filled with ice cream. The store opens at 11 a.m. on July 25th, so, if you happen to find yourself in Tokyo's Ginza district, you know where to go.